The threat actor or attacker will gather all public information available for your organization. An example of which is the website's contact us page, phone numbers, or domain WHOIS information. Some attacks involve attackers running an automated script to guess the email addresses associated with the domain. 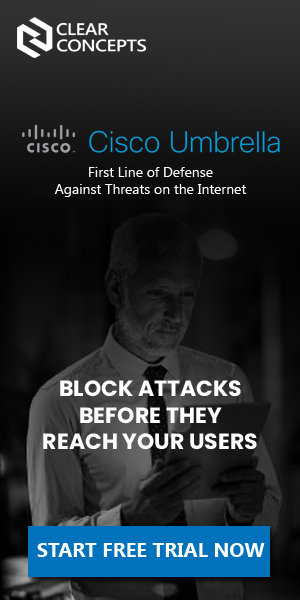 Once the threat actor gathers enough information, it now prepares to launch the attack. An example of which is a Phishing email with malicious attachments or URL's to be sent out to the users of the targeted organization. If the user opens the attachment from a Phishing email or clicked the link then it could execute a script to infect the system. The stage where the malicious script looks for the vulnerability of the system. An example is an unprotected, unpatched system or outdated firmware. A network with a weak firewall system is severely at risk. The stage where the Ransomware payload is installed on the vulnerable system. Workstations with no real-time antivirus protection are at risk. The infected system contacts the attacker's command and control center to retrieve the key to encrypting the user files. It is also called as the Botnet command center. The stage where the system files are already encrypted and a ransom note keeps popping up requesting the victim to pay the ransom. 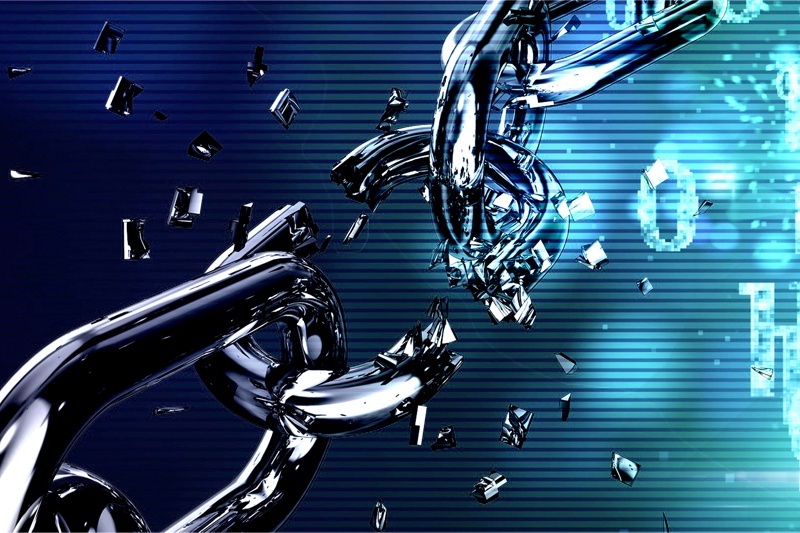 You might notice that certain security solutions cover several stages of the Cyber Kill Chain model. Implementing these solutions will give you a better chance of avoiding a Ransomware infection. In addition to this, having a reliable backup solution will save your files in case Ransomware still manages to infect your system. This model is not perfect, but it gives your business better chances of stopping a Ransomware attack. The cost of these security solutions is minimal compared to the downtime or paying a ransom to recover your files.